Black or White. 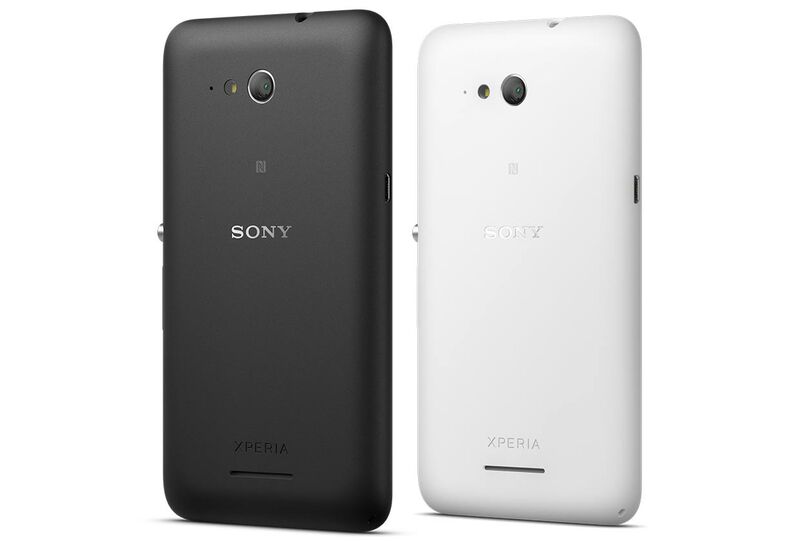 Sony launches its new Xperia E4g in black or white on the market. 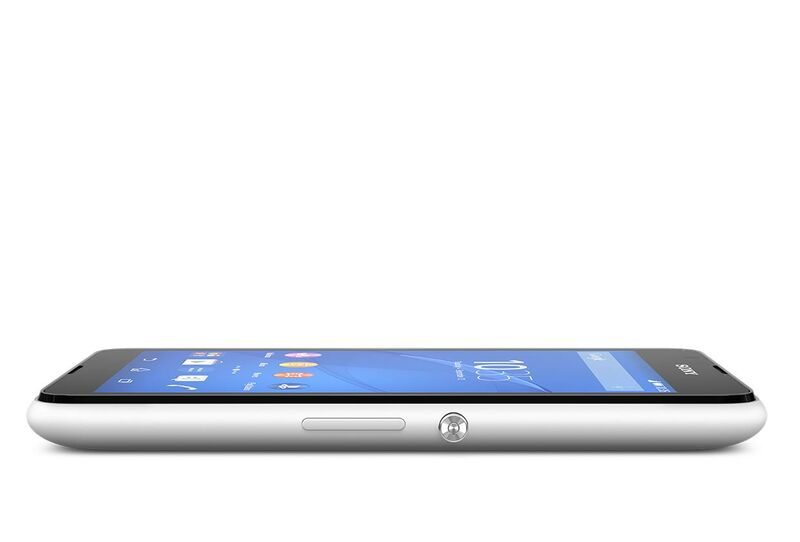 The 4.7-inch smartphone features an IPS screen, LTE Cat.4, NFC, a Mediatek quad-core SoC and dual-band Wi-Fi. The smartphone is priced at approximately 130 Euros (~$144) and convinces with decent performance. 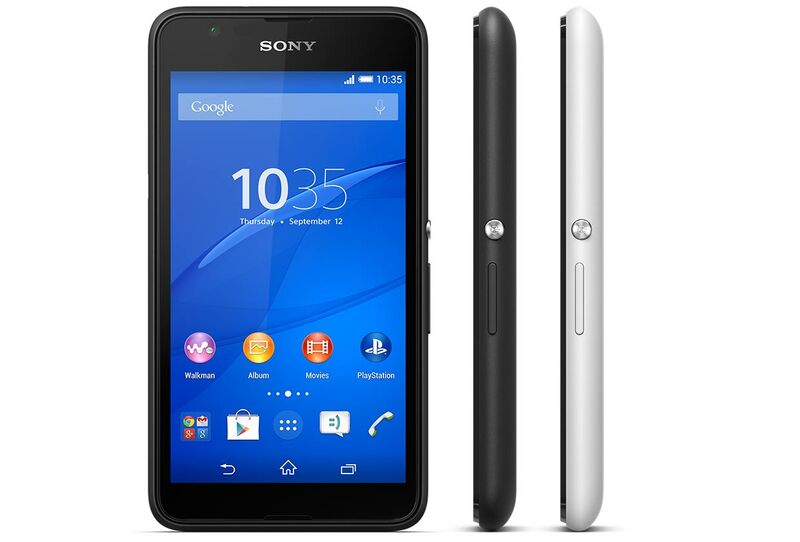 At about $200, the Sony Xperia E4g proves to be a very good value for the money. We started a bit suspicious about a phone with a qHD display resolution, but the screen's other qualities proved pretty decent, the phone is very easy to grab and handle, and the rest of its specs are spot on. 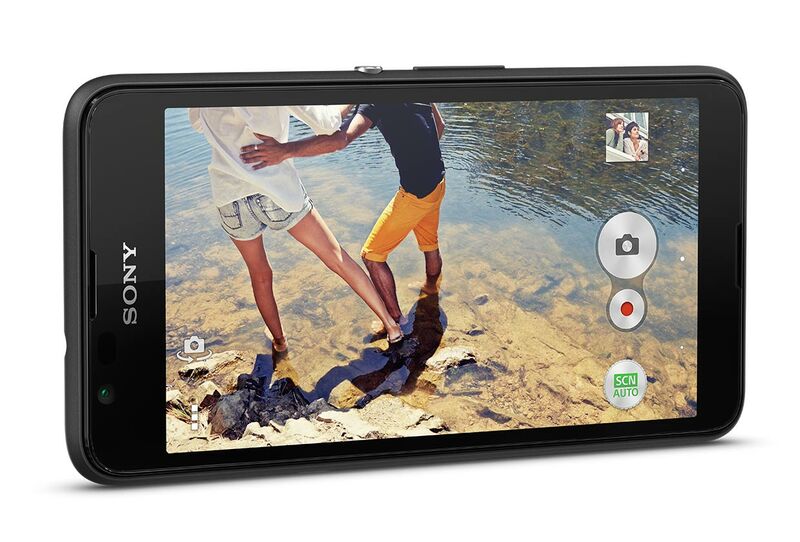 Sony made it futureproof with a zippy 64-bit chipset and LTE connectivity, while the camera takes pretty good pictures and records smooth video. Add the typical two-day battery life out of Sony handsets, and the Xperia E4g all of a sudden becomes a viable contender in the sea of Chinese phones at the same price range. 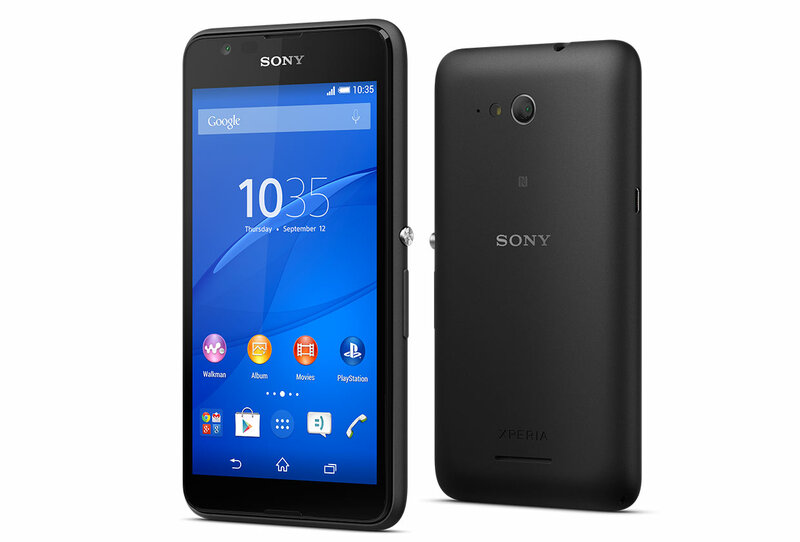 The Xperia E4g doesn't give off the impression that it was created to broaden choice in the budget market segment. Comparing it with the E4 we get the distinct sense that it was Sony's second attempt at creating a viable successor to the E3.